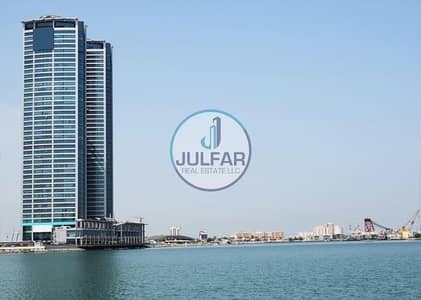 Looking to buy an apartment in Dafan Al Nakheel instead? Ras Al Khaimah is rapidly developing its residential as well as commercial areas. Located near Al Jazah Road, Dafan Al Nakheel is one of the most famous areas that consists of both residential and commercial units. The area can be one of the choices for people who are looking to settle in a quiet environment in Ras Al Khaimah. The residential area of Dafan Al Nakheel is located one hour and 20 minutes away from Dubai. The closest residential areas are Al Seer and Mina Al Arab. 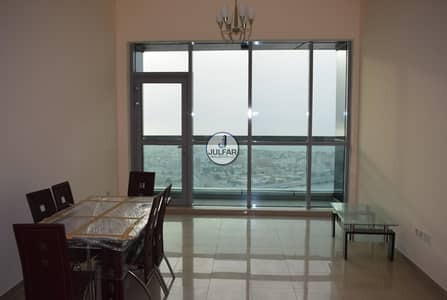 Situated close to the Manar Mall in Ras Al Khaimah, Dafan Al Nakheel consists of studio flats and 1-bedroom apartments to 3-bedroom apartments that come with a fitted kitchen and a scenic balcony that offers views of the Ras Al Khaimah Harbour. The apartments in Dafan Al Nakheel have a 24-hour security staff, giving residents a comfortable and secure environment. 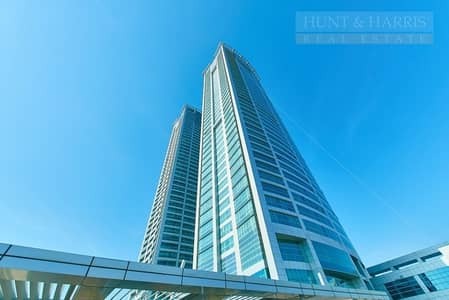 These units are based in a maintenance-free building and have a maintained lobby and other facilities such as a gym, bank, coffee shops, and supermarkets. The apartments offer a personal parking spot in the basement to its tenants and the area includes facilities for disabled individuals as well. Dafan Al Nakheel has Ras Al Khaimah’s tallest tower in its premises and is a famous location of this emirate. The price range depends on various factors, such as the number of bedrooms and the size of the unit. 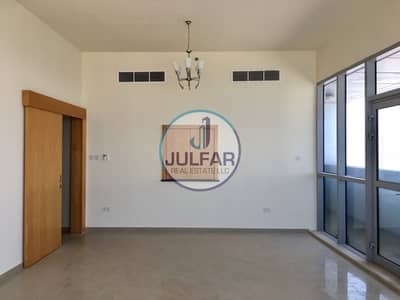 A rental studio in Dafan Al Nakheel ranges from AED 28,000 to AED 32,000 whereas a 1-bedroom apartment for rent ranges from AED 38,000 to AED 45,000 per annum. The rent is payable on a yearly basis through two to four instalments per year. The apartments in Dafan Al Nakheel are located close to recreational spots such as Cheeky Monkey Playland and Super Bowling Centre. These apartments are also a pet-friendly community. Buying or renting residential property in Dafan Al Nakheel is like living in a bustling cosmopolitan city. The environment is secure with CCTV surveillance and a 24/7 security concierge. This area is close to Al Hamra Village Resort, which is a prime attraction for tourists. Basic facilities such as educational institutes and hospitals are minutes away from the residential block. American Academy Kindergarten is situated within the residential area of Dafan Al Nakheel and hospitals such as the Al Ahalia Medical Centre are within reach. The apartments in Dafan Al Nakheel are situated in high-rise buildings that give scenic views of the RAK city. 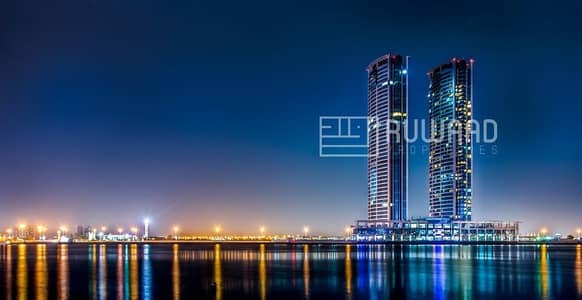 The value for the properties in Ras Al Khaimah is increasing as more people are willing to relocate to the quiet environment of this Emirate. These apartments are in the proximity of Ras Al Khaimah Harbour, which potentially increases the worth of this residential scheme. Just a few blocks away from the Gulf Cinema, supermarkets like Safeer Mall and Lulu Supermarket can also be found so all your daily grocery needs are taken care of. 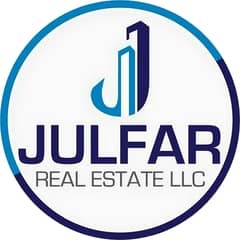 I am looking for Apartments to rent in Dafan Al Nakheel, Ras Al Khaimah, UAE. Please let me know about any suitable properties you have. Thank you.